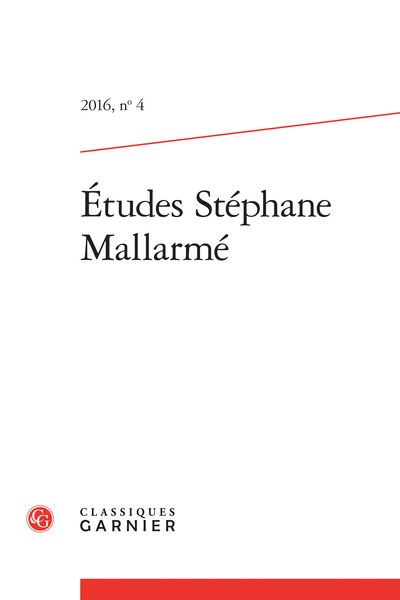 Abstract: Open to every perspective, this annual review is intended for researchers, specialists or enthusiasts who are interested in the life and work of Stéphane Mallarmé. Loïe Fuller vue par ses contemporains. Fée, artiste ou « figurante » ?